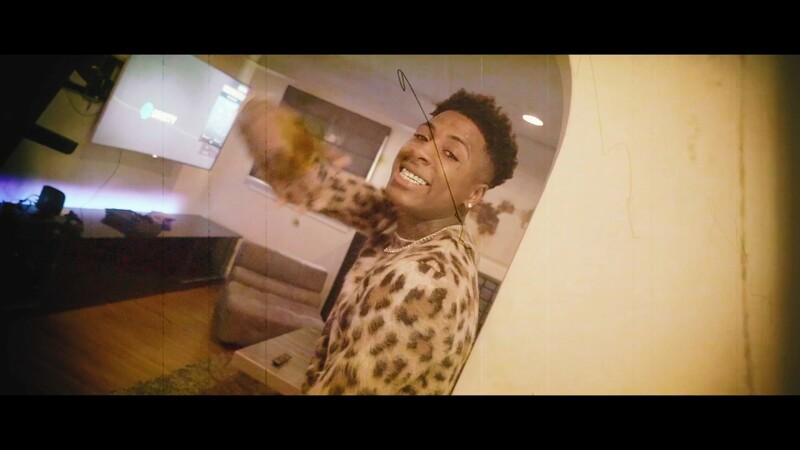 Watch NBA YoungBoy new single “Blasian.” NBA YoungBoy unleashes the official music video for his latest single “Blasian.” Directed by Louie Knows. 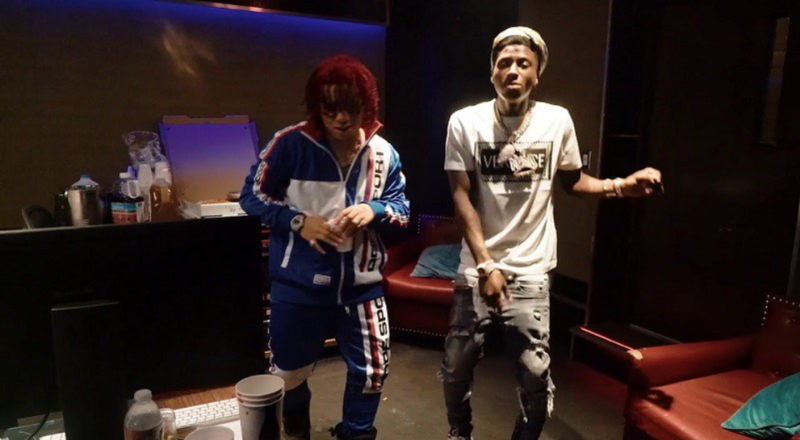 NBA Youngboy drops new song “Not Wrong Now.” Check out Youngboy‘s new record “Not Wrong Now” off of Ethika’s “Prophesy” mixtape, Produced by TNT. 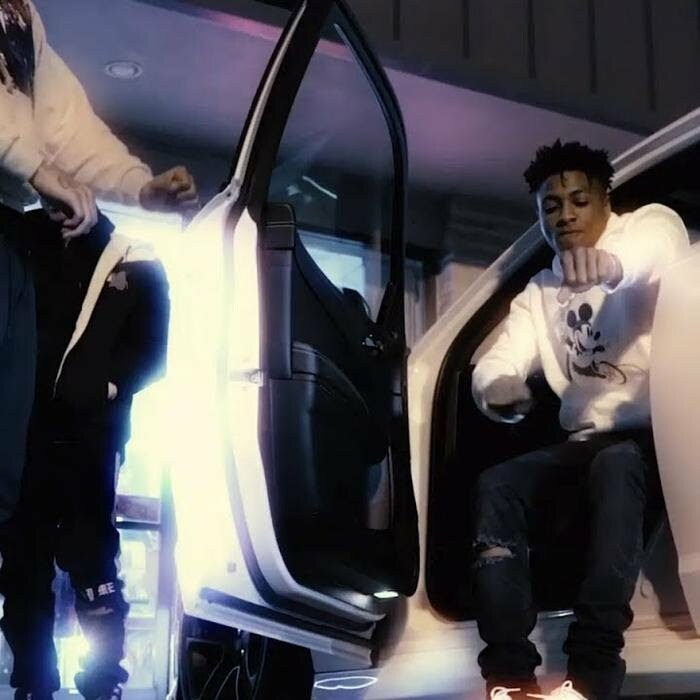 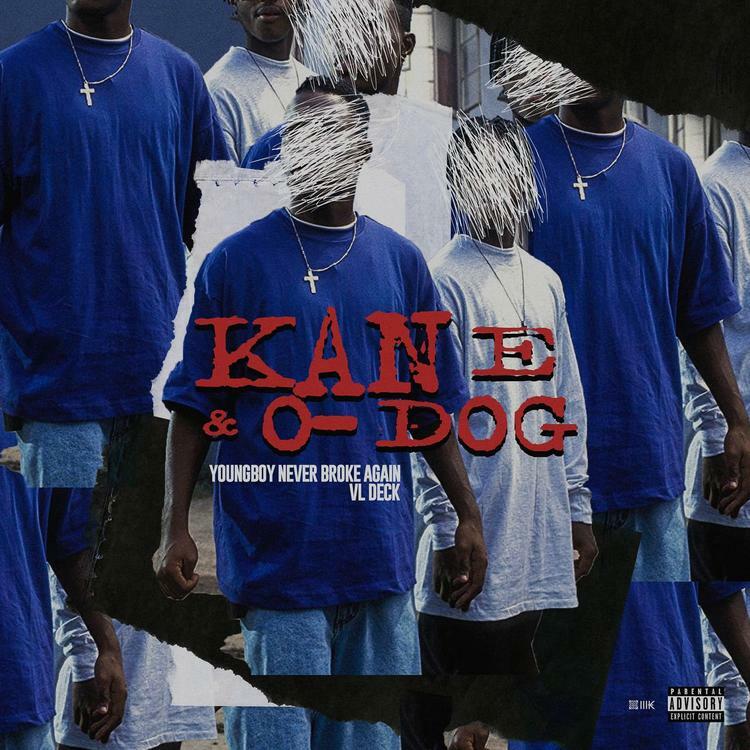 Watch NBA YoungBoy new visual for “No Mentions.” NBA YoungBoy unleashes the official music video for “No Mentions”, co-starring Trippie Red. 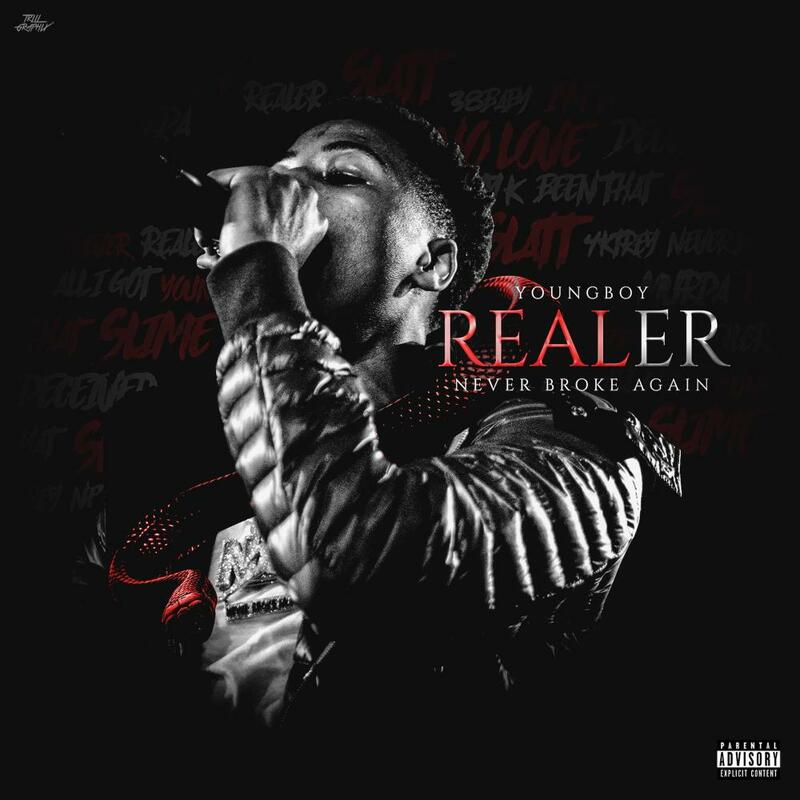 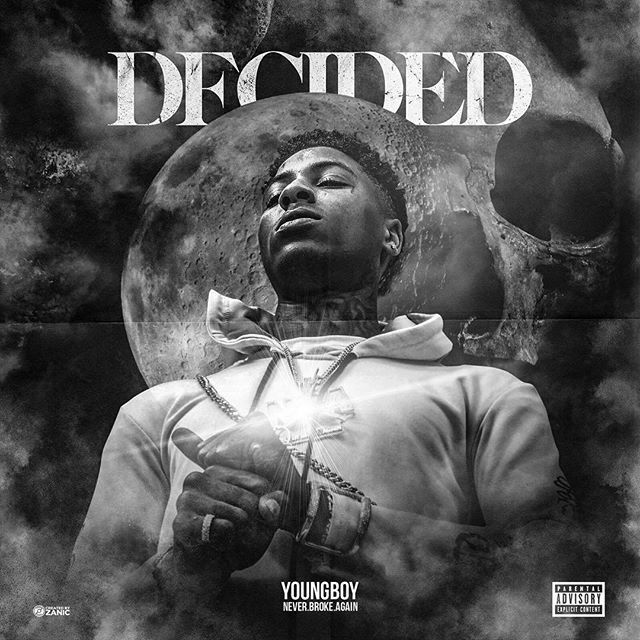 Youngboy’s “4Freedom” and “4Respect” mixtapes are out now!